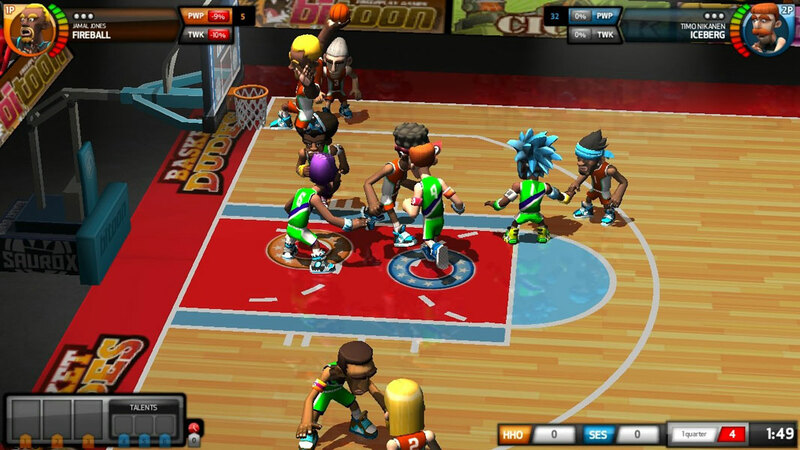 FreeStyle is a Free-to-Play, street based, Basketball MMO Game. 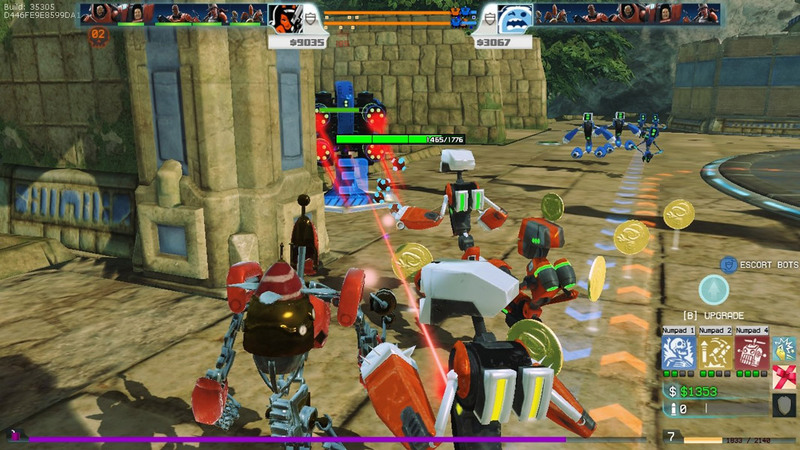 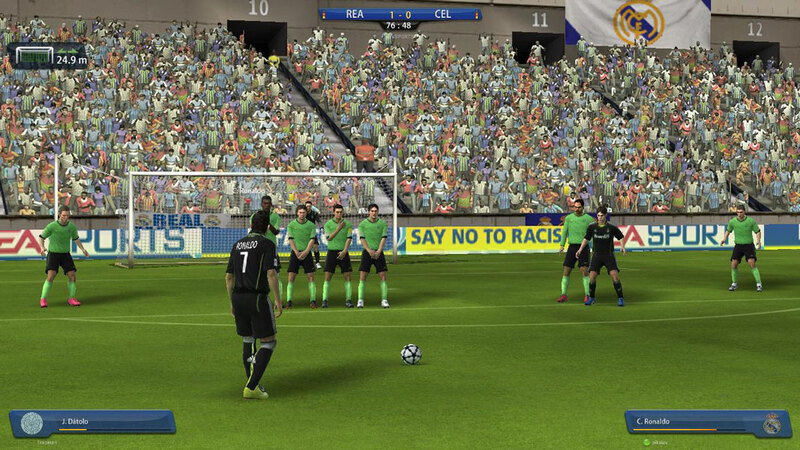 Gobbowl is a Browser based, strategic sport simulation MMO Game featuring a simultaneous Turn Based gameplay system. 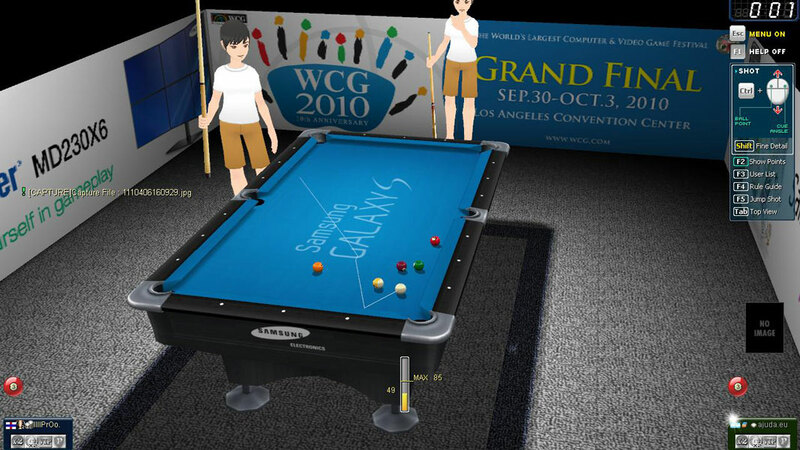 Carom 3D is a multi-user billiard and snooker game created with 3D graphic effects. 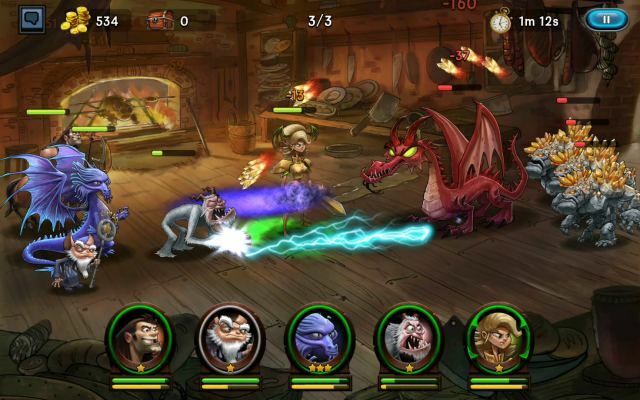 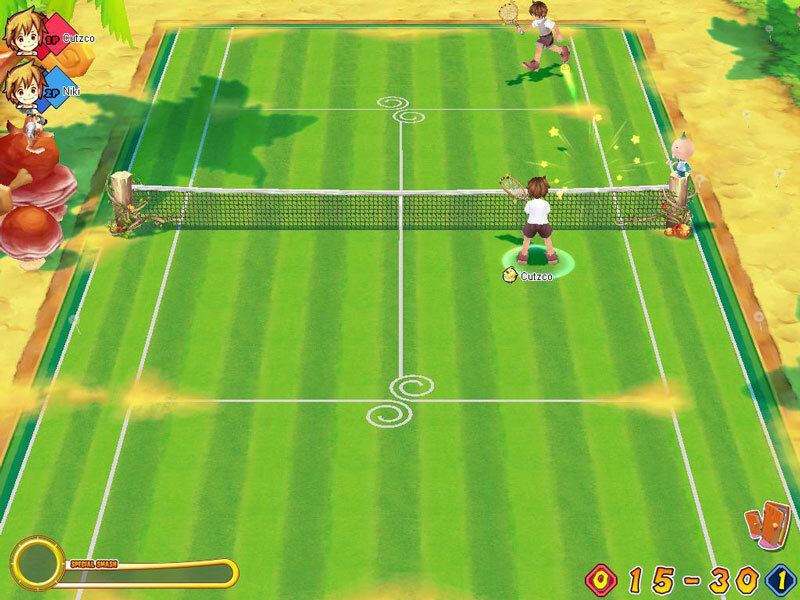 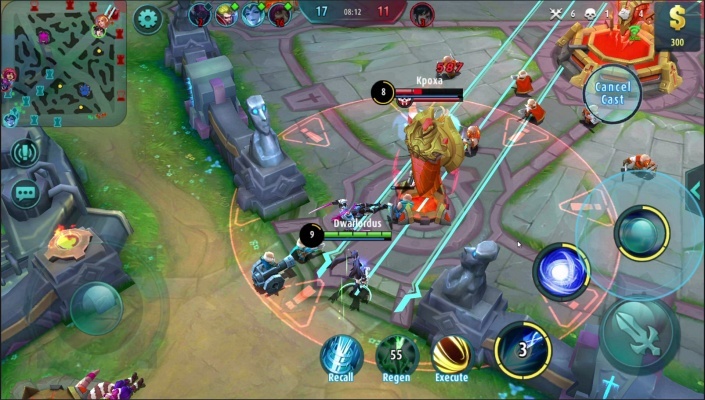 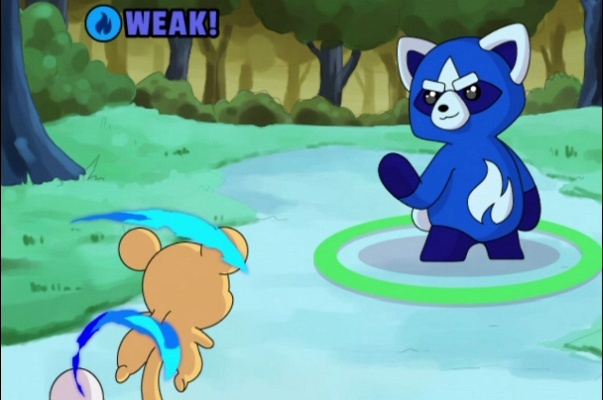 Fantasy Tennis is an arcade Tenis MMO game with anime inspired graphics. 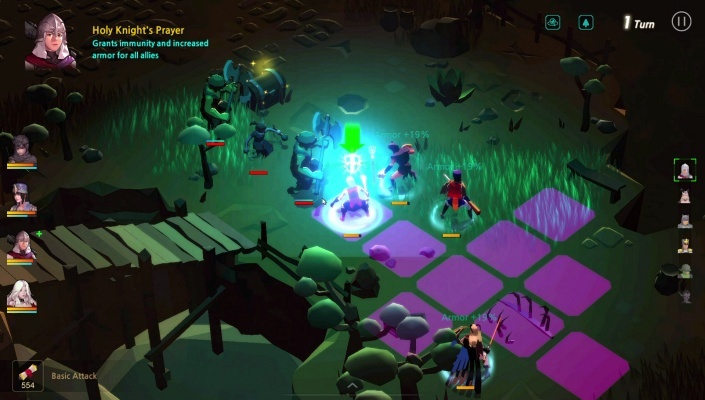 Super Monday Night Combat (Super MNC) is a free to play, strategic, third-person Shooter MMO Game. 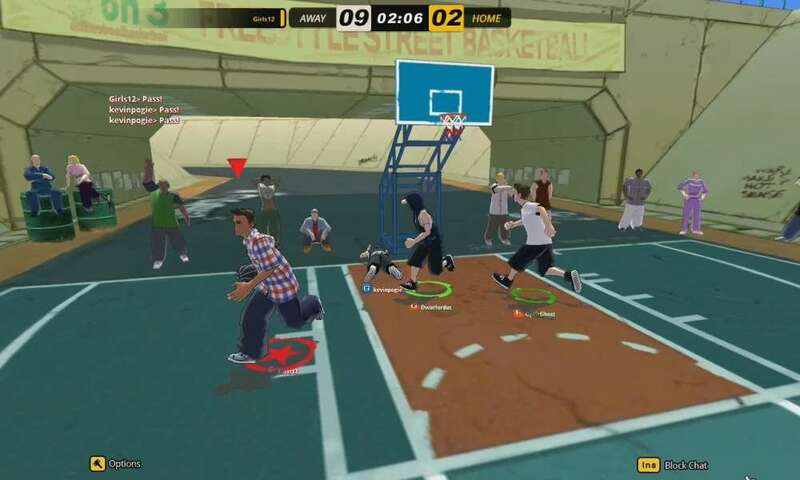 BasketDudes is a PvP (Player vs Player) basketball MMO game. 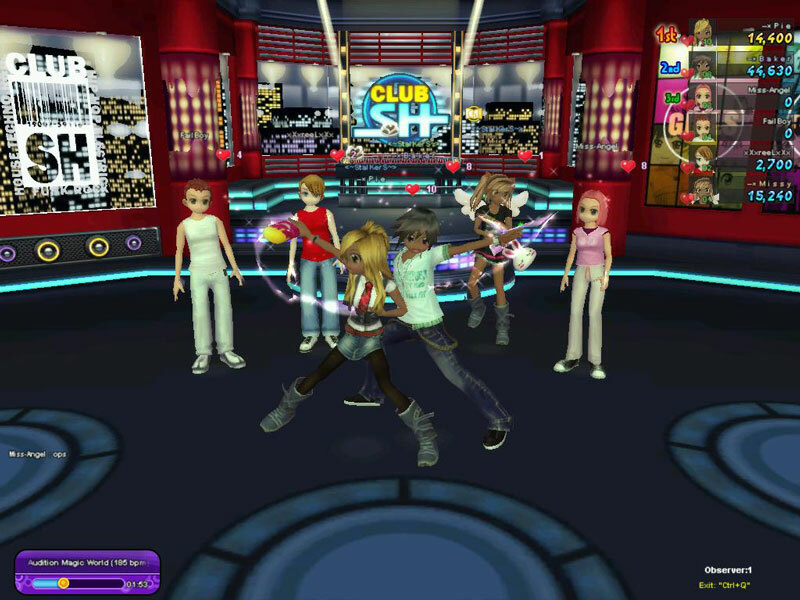 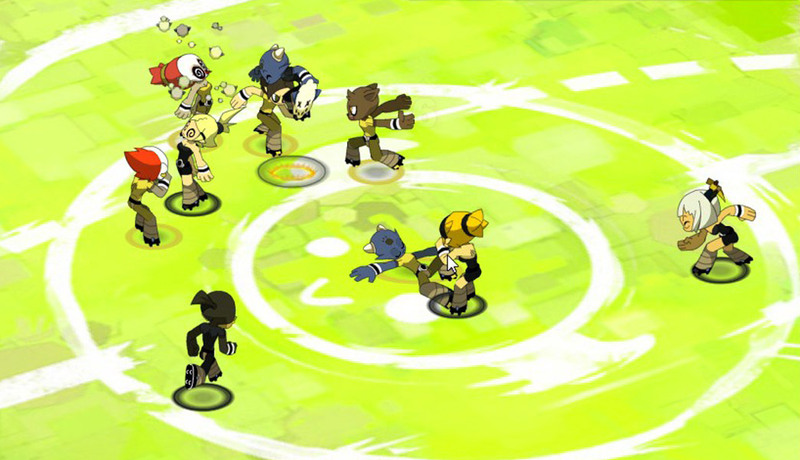 Audition is an Online Multiplayer Dance game. 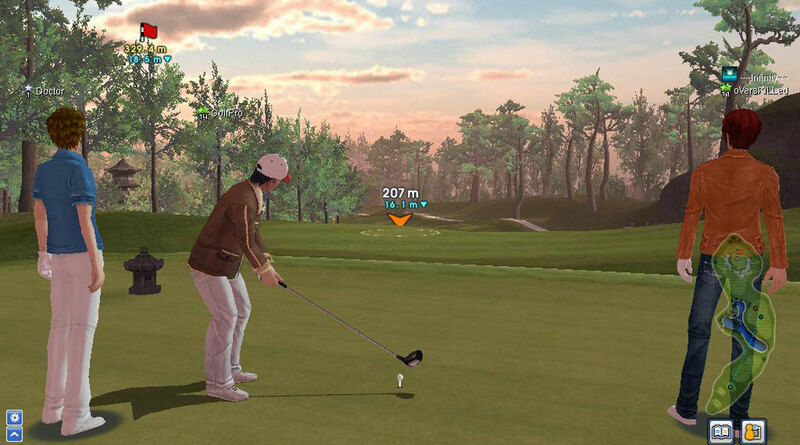 GolfStar is a Golf MMOG featuring faster paced multiplayer games. 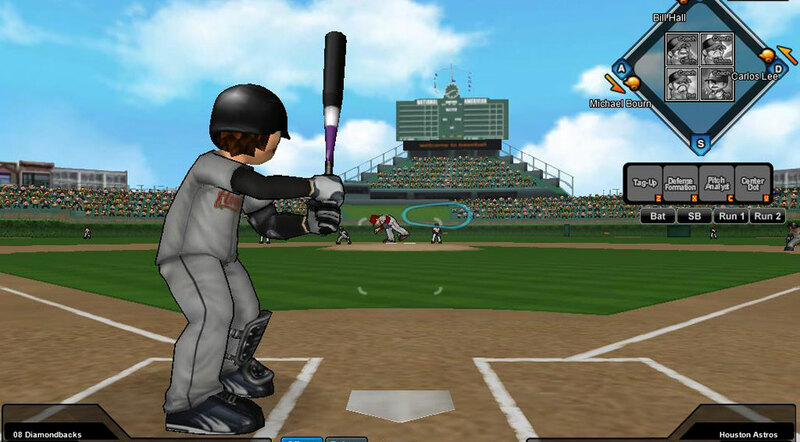 MLB Dugout Heroes is the first fully licensed and online-based pc Basegall game in North America. 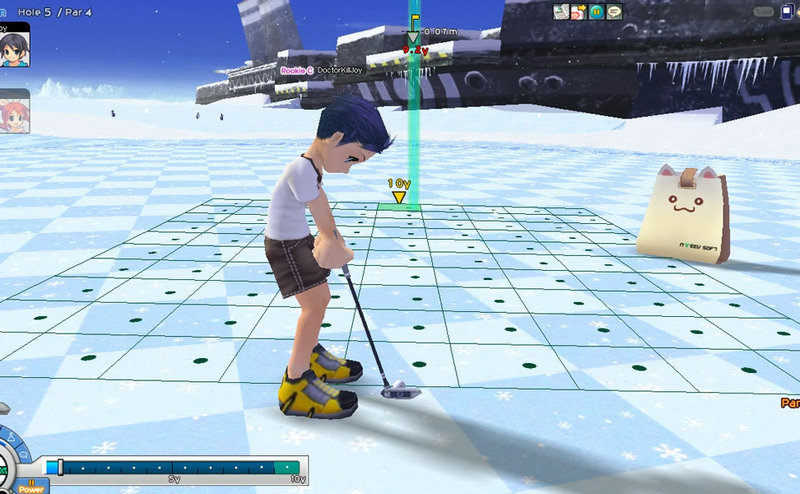 Shot Online is a Golf simulation MMO game with the character-building elements.